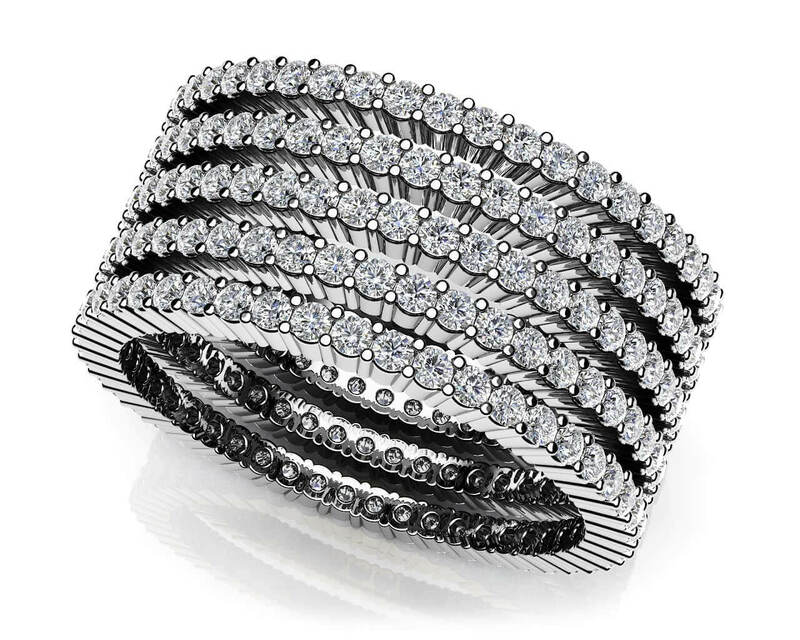 Total Carat Weight: 1.88 ct.
A gorgeous piece of jewelry with a major impact! 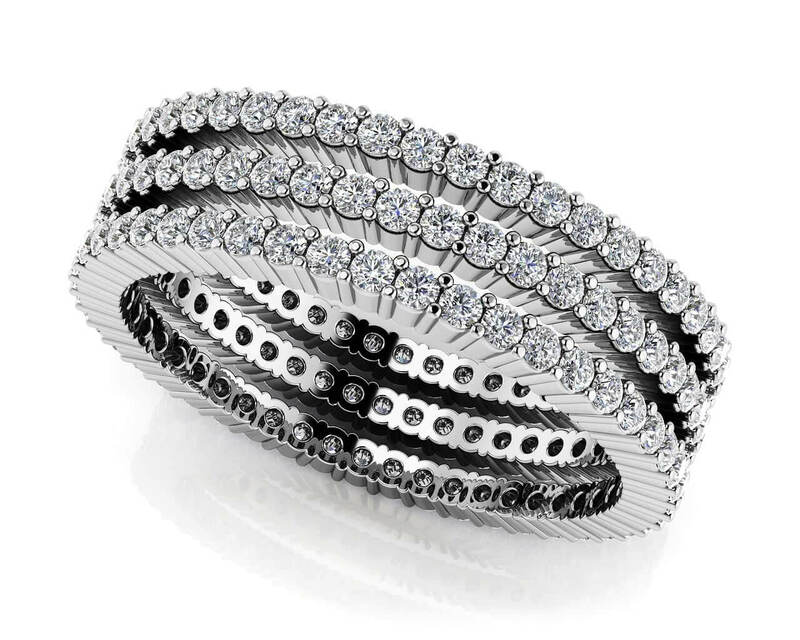 This eternity ring is five identical bands that can be worn all together to create that powerful impression or wear them apart to complement other jewelry. 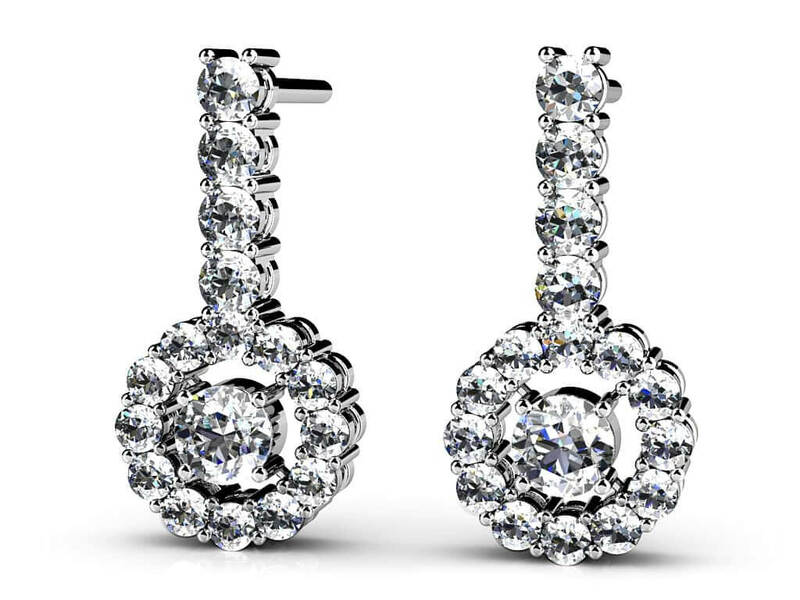 Common prongs care for the lovely round diamonds throughout the entire piece. 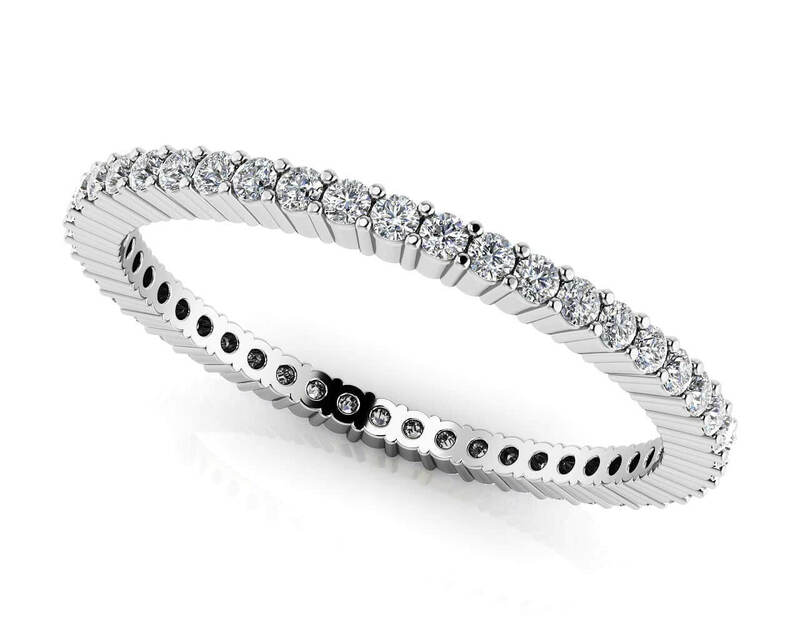 With so many different ways to customize, you can build this to be the eternity ring of her dreams. Model Carat Weight: 1.88 ct. 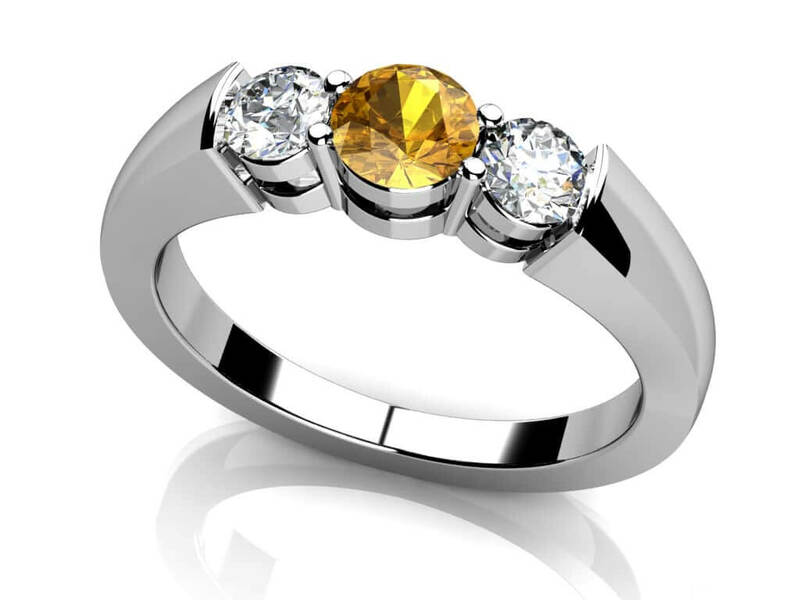 Effective Carat Weight: 1.88 ct.
Stone Carat Weight: 235X0.008 ct.